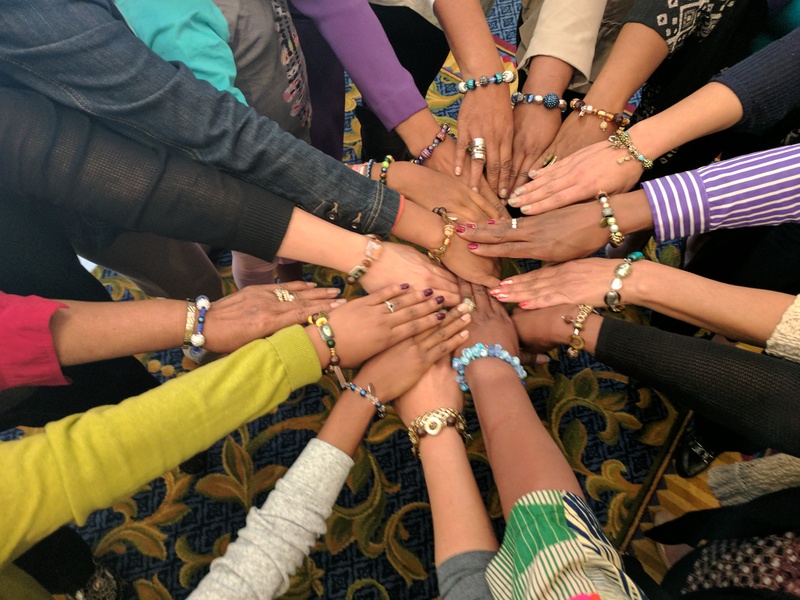 Our goal is to connect with women who have a sense of their God-given purposes, but have not yet been able to achieve them. R.E.S.T. can make all the difference. We provide women with a unique Spirit-filled program of pure rest, rejuvenation, and purpose-driven focus that produces high-impact results. R.E.S.T. Community members are accountable to regularly track and share their progress with their local support group members, individual accountability partners, and our organization. We help them break through barriers to progress and celebrate their successes! 3 – 2 – 1 – LAUNCH!